We stock everything and anything you could possibly need in order to kit out your campervan, caravan and motorhome. A great range of sellections in Safey & Security with Alarms, locks, Revesing Cameras, Safes and Seat Belts can be found for your campervan, caravan and motorhome at Grasshopper Leisure. 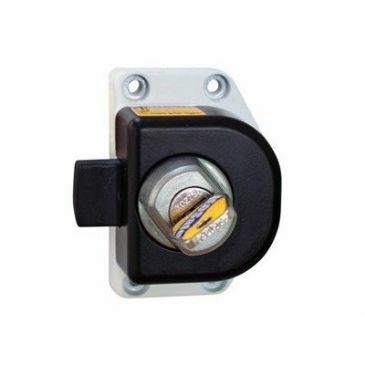 The HEO safe Door Frame lock with additional plate for mounting on the frame door. Works on Habitation doors, and various compartment doors. 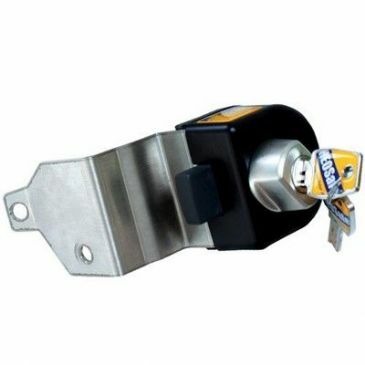 The HEO safe Sliding door lock caters for vehicles with sliding side doors such as Fiat Ducato's, Peugeot Boxers and Citron Relays. 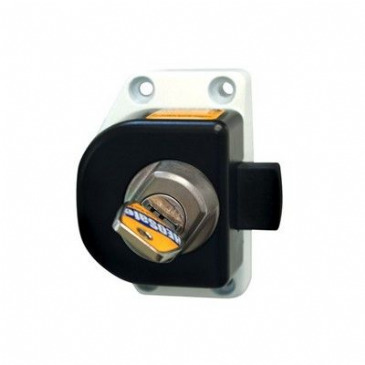 Additional security lock which is suitable for use on many caravan and motorhome rear doors. 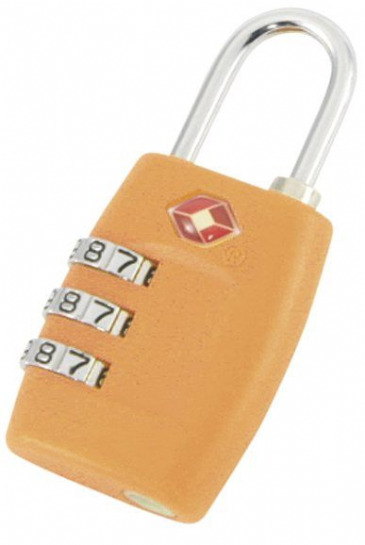 This lock comes as a two part lock: an inner and outer section. 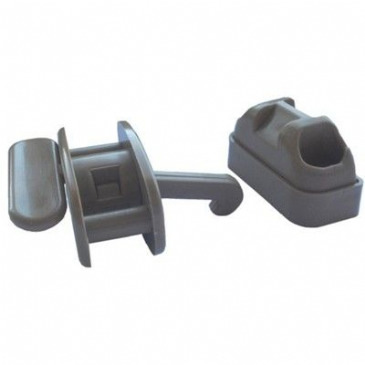 This inner part is used by many motorhome manufacturers and used on various FAP lock sets. For removal of new SCS barrel. Hinges on the Inside. 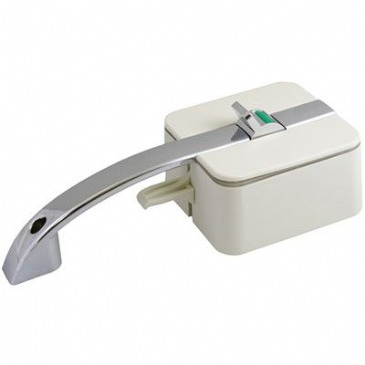 Integrated Ventilation for Dometic Cassette Toilet. Secure Multi Point Locking and Closing System. 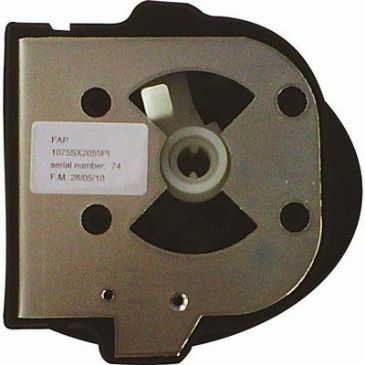 Suitable for Wall Thickness of 23 - 36mm. Dimensions: 360 x 310mm. Dual handle kit from Horustech. 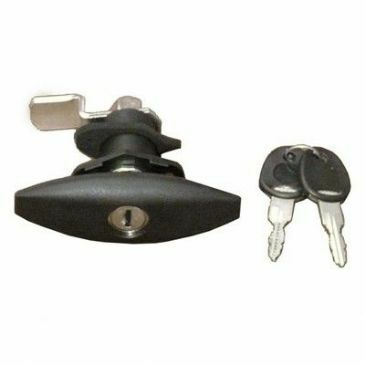 This kit contains the RH dual inner lock in chrome / white and the outer handle that accepts the HSC lock barrel & keys. Dual handle kit from Horustech. 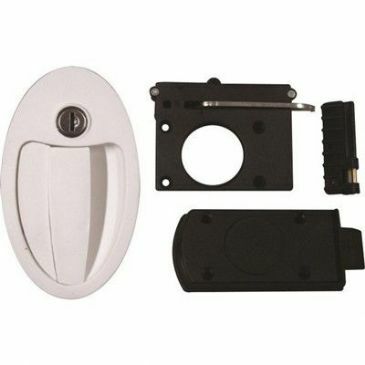 This kit contains the RH dual inner lock in chrome / white and the outer handle that accepts the Zadi lock barrel & keys. 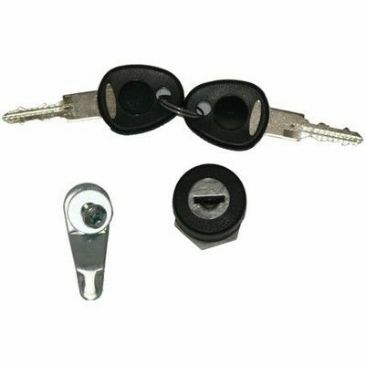 This new style lock has a cam fitting on the back and comes complete with fixing plates. The cam style locks benefit from working on door thicknesses up to 50mm and are water resistant. As used on Hobby and Hymer vehicles. Delivered without lock barrel and keys. 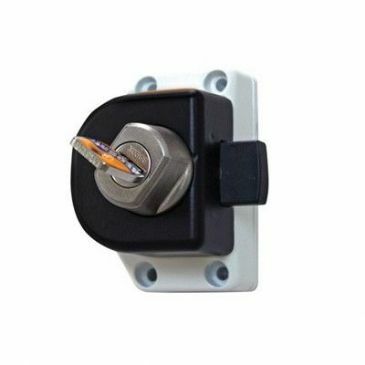 This new style lock has a cam fitting on the back and comes complete with fixing plates. The cam style locks benefit from working on door thicknesses up to 50mm and are water resistant. As used on Eura, Karmann, Frankia and La Strada vehicles. Delivered without lock barrel and keys. 78mm(L) x 42mm (H). For use with STS/Zadi barrels. 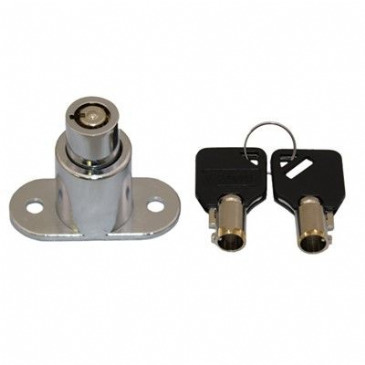 This new style lock has a cam fitting on the back and comes complete with fixing plates. The cam style locks benefit from working on door thicknesses up to 50mm and are water resistant. As used on Eura, Karmann, Frankia and La Strada vehicles. Delivered without lock barrel and keys. 78mm(L) x 42mm(H). For use with STS/Zadi barrels. 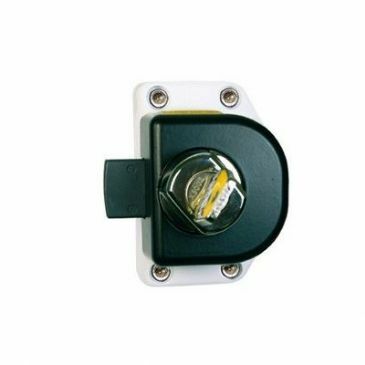 This new style lock has a cam fitting on the back and comes complete with fixing plates. 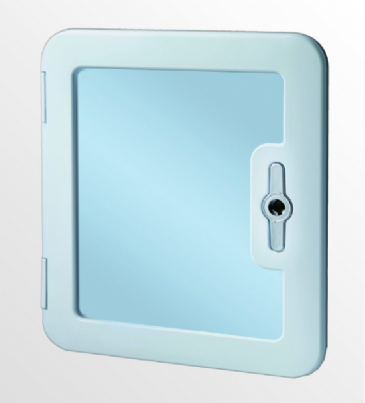 The cam style locks benefit from working on door thicknesses up to 50mm and are water resistant. Very popular lock system in the market-place. 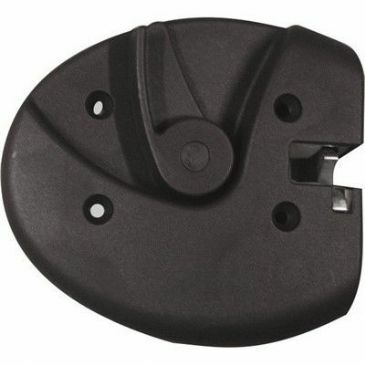 Both circular handle and bolt housing are supplied as a kit. Wideley used Garage / Compartment lock in the market place. 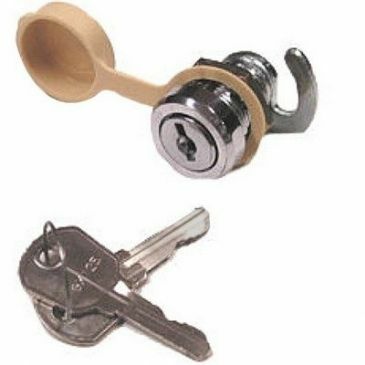 This lock is delivered with the new style barrel / keys. Comes complete with FAP new system barrel and 2 keys. System available with or without security. 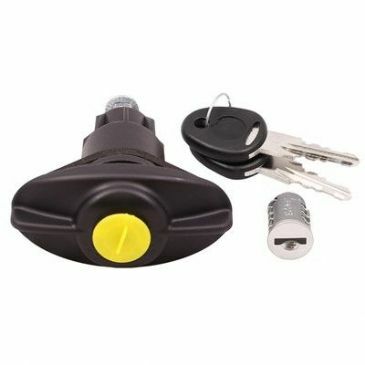 Widely used lock system seen on many motorhomes. Comes complete with FAP new system barrel and 2 keys. System available with or without security. Removes the new FAP HSC system barrel, essential for any workshop. Complete with barrel and keys. Colour: White. 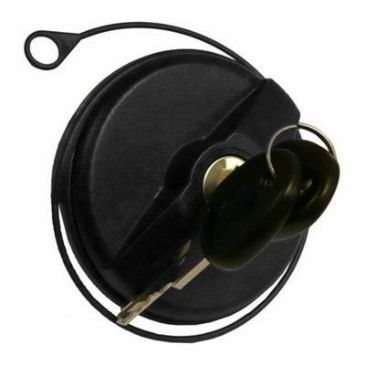 Recent lock to the market place that's being used on many European Motorhomes. This cleverly designed lock means that just by touching it with your finger, will allow the lock to open. This lock is in Black. 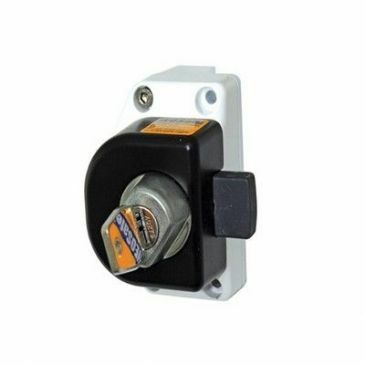 Recent lock to the market place that's being used on many European Motorhomes. This cleverly designed lock means that just by touching it with your finger, will allow the lock to open. 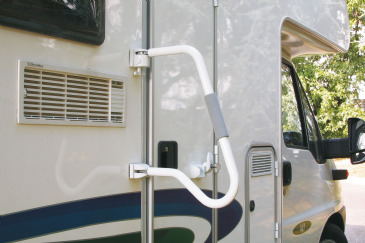 Widely used lock system seen on many motorhomes. Comes complete with FAP new system barrel and 2 keys. Complete lock assembly right hand. 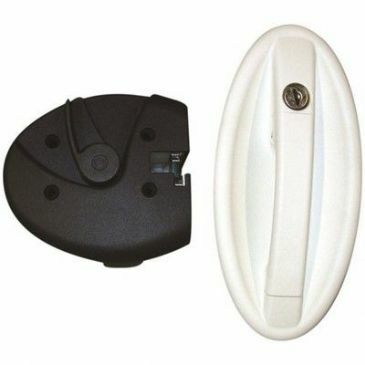 Lock for Motorhome entrance doors. Widely used in the market-place. Lock is delivered with FAP new style barrel & 2 keys. Commonly used on locker door compartments. Very popular system. Comes complete with FAP new system barrel and 2 keys. Colour: Black. 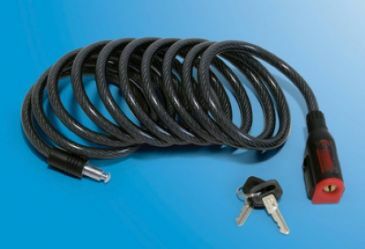 Handy anti-theft cable made of black plastic coated steel with incorporated padlock. 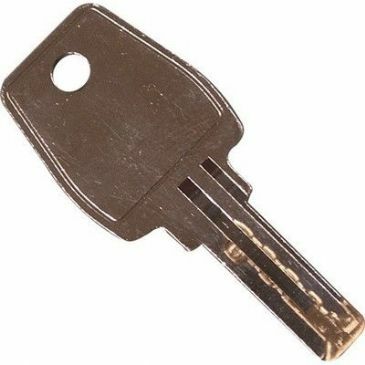 Supplied with 2 keys. Complete fitting kit for Carry Bike Pro. Complete fitting kit for Carry Bike Pro C.
Tested on Fiat Ducato, Citroen Jumper, Peugeot Boxer and Renault Master before 2006. Mercedes Sprinter, Fiat Ducato, Renault Master and Ford Transit after 2006. also suitable for Iveco Daily's cabin. Upper brackets that spread the load of the top brackets on a bike rack. 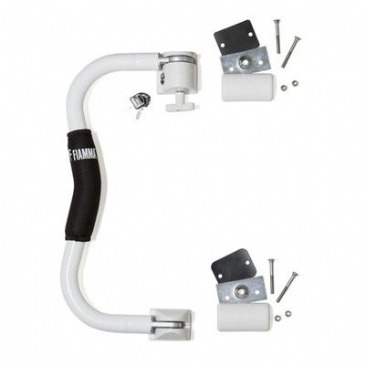 Fiamma Kit Dethleffs is a kit of upper brackets, designed to adapt the Fiamma Carry-Bike Pro Hymer to Dethleffs motorhomes. Two models available: for motorhomes produced before 2010 and after 2010. 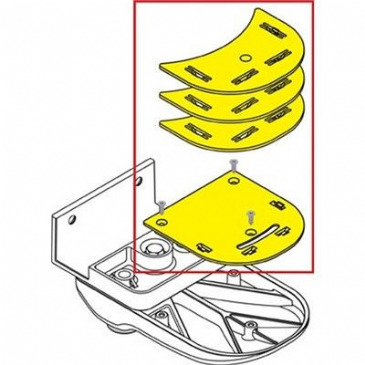 Optional safety lock kit for the Fiamma 31 or 46 security handle to be installed on the door of the motorhome. Comes complete with keys and inside brackets. 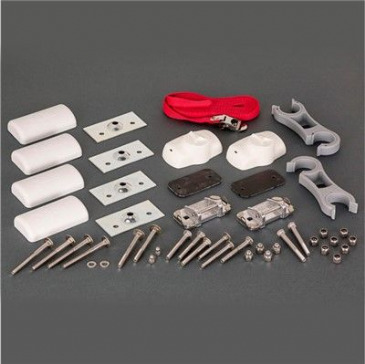 Lock kit for safe ladder. 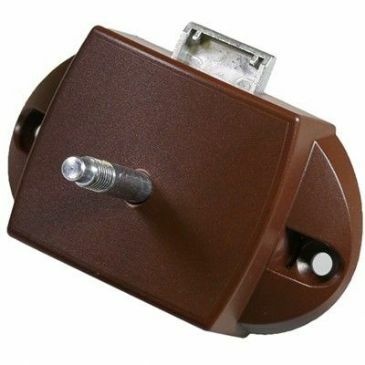 Optional heavy duty bracket for better distribution of the load on the wall. 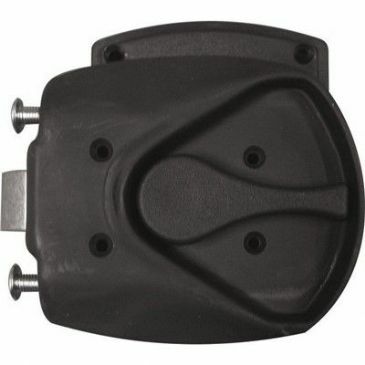 A wheel chock to keep your motorbike in place while being transported in your motorhome. 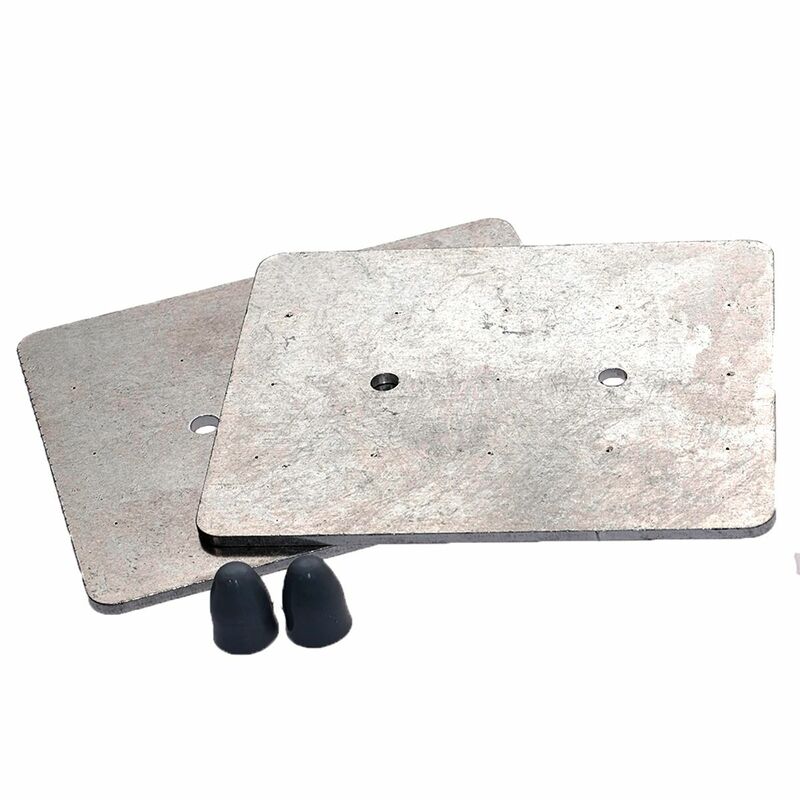 The Fiamma Moto Wheel Chock R is a rear wheel chock suitable for your motorbike and an ideal addition to the Carry Moto S.
For reinforcing the bottom wall of vehicle when fitting Carry Bike. Kit of 2 plates and 2 cover plates. 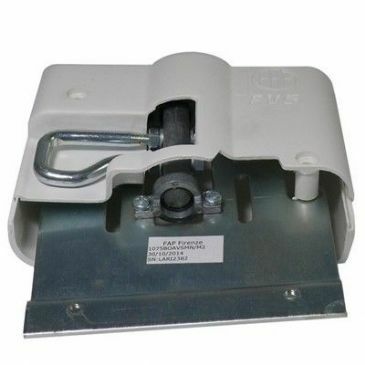 It is easily installed to the vehicle wall with bolts and internal counterbrackets. This is a kit of 3 locks all complete with the same barrel / key number. The Safe Door safety lock changes its appearance: The new design complements perfectly with the lines of the modern vehicles, the structural ribs introduced reinforce the product making it more functional and reliable. 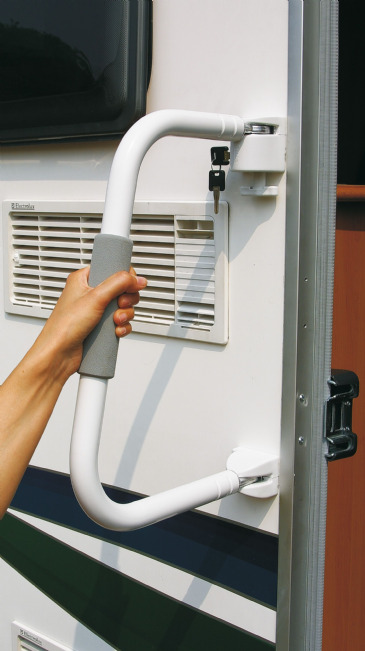 The Fiamma Safe Door Frame is a safety block for your motorhome and caravan door. 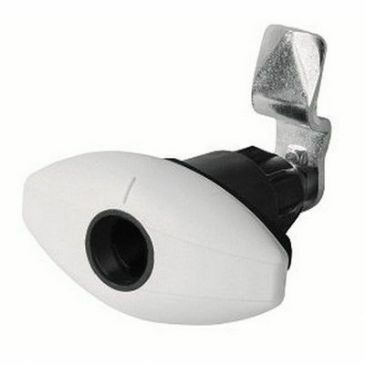 It works as an anti-theft device as it is made of sturdy anodized aluminium without plastic parts. 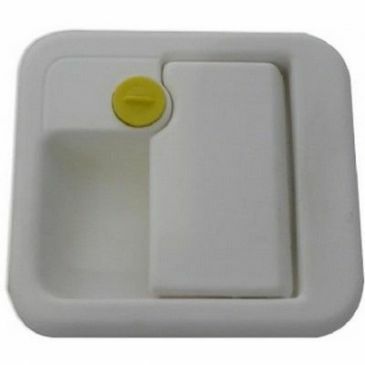 Safety block for motorhome and caravan door. 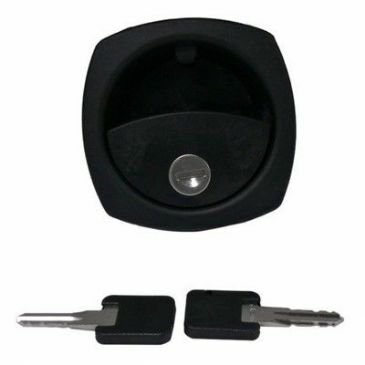 It works as an anti-theft device as it is made of sturdy anodized aluminium without plastic parts. 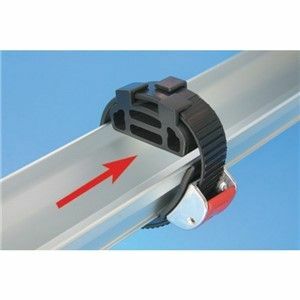 Installation on the side frame of the door or garage compartment with self tapping screws. 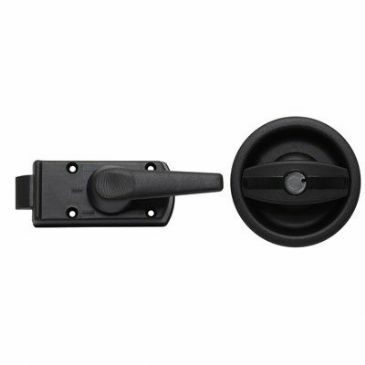 It is easily installed to the vehicle on the side frame of the door or garage compartment with self-tapping screws. 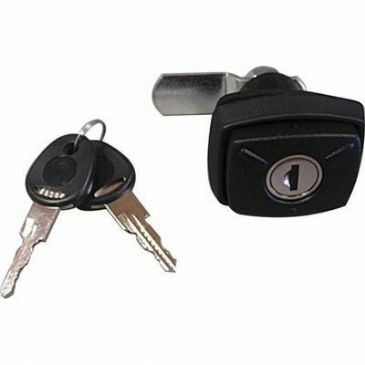 This is a kit of 3 locks all complete with the same barrel / key number​​​​​​​ in white, grey or black. 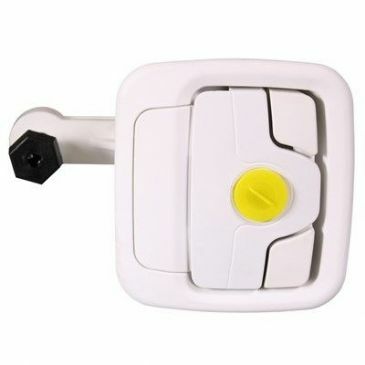 The Safe Door safety lock changes its appearance. The new design complements perfectly with the lines of the modern vehicles, the structural ribs introduced reinforce the product making it more functional and reliable. 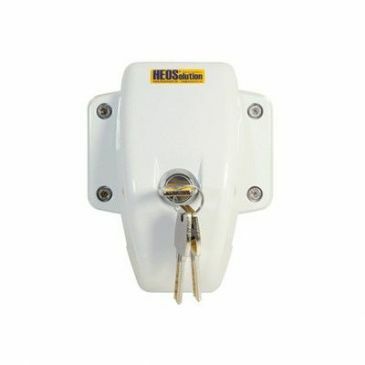 The Safe Door Guardian is a security block created to be placed on the inside of the door or the garage of the motorhome or caravan and to secure the front doors of the vehicle. 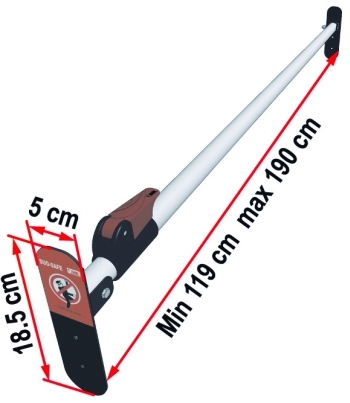 Same features as the Safe Door but with the length extended to 20cm in order to cover the locks of the camper doors. Installed on the wall with 4 bolts and internal counterbrackets. 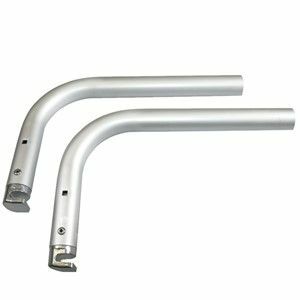 The Fiamma Safe Door Magnum Frame has the same features as the Fiamma Safe Door Frame but with the length extended to 20cm in order to cover some of the newer locks found on motorhomes. 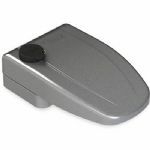 Safety block for motorhome and caravan doors. 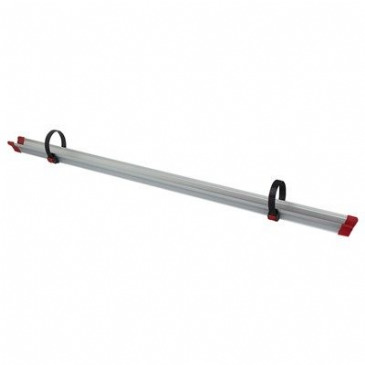 It works as an antitheft device as it is made of sturdy anodized aluminium without plastic parts. 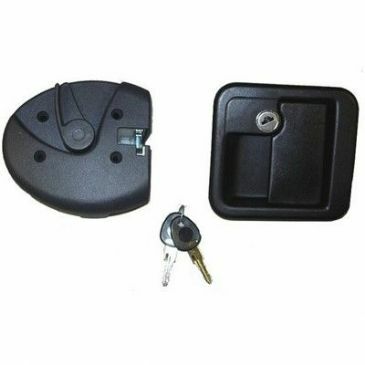 Safe Door Lock & key set 3 pack. 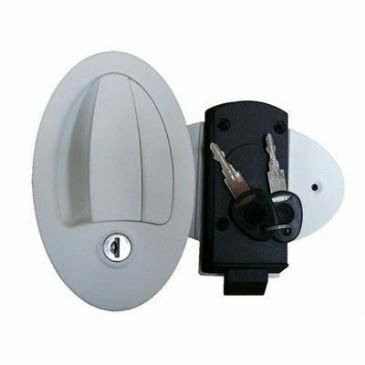 Fiamma Security handle 31 made of solid aluminium with 30mm diameter and 2mm thickness. 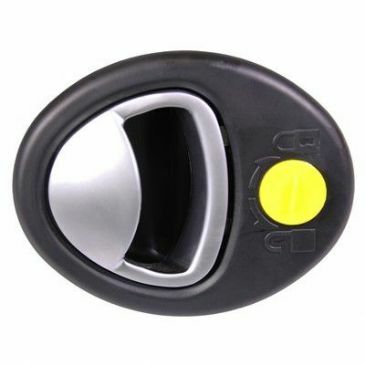 When closed back onto the door, it works as an antitheft device and prevents accidental opening of the door when travelling. 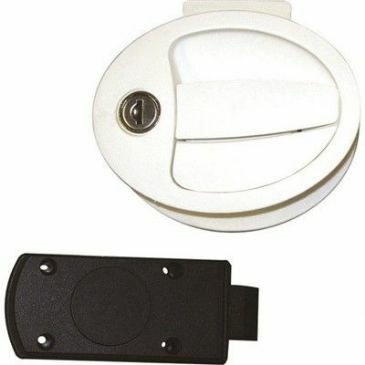 Elegant Fiamma security handle 46 made of solid anodized aluminium with 30mm diameter and 2mm thickness. While travelling it takes up little space when folded against the wall. Security handles take up little space when folded against the wall. 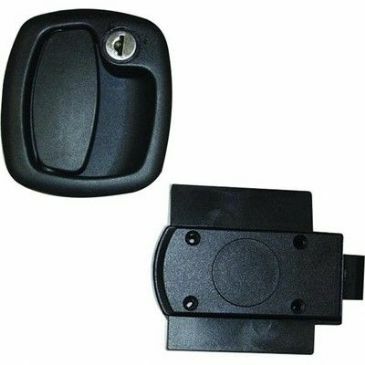 They also serve as a useful handle to make entering and exiting the vehicle easier. They adapt to all doors opening both to the right or to the left. The Security S is a new M-shaped Security Handle, made of solid painted aluminium with a 30mm diameter and 2mm thickness. Fits only on Safe Door made 2007 - 2018 and on Safe Door Magnum after 2010. 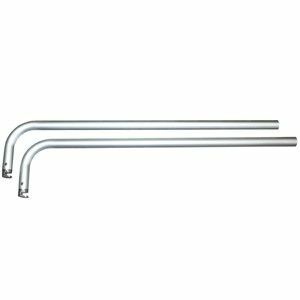 Upper fixing kit CL / PRO C. This kit enables the CL / PRO C bike racks the ability to attach to the Thule brackets that Swift and some other manufacturers fit. Upper fixing kit UL / PRO. This kit enables the UL / Pro bike racks the ability to attach to the Thule brackets that Swift and some other manufacturers fit. Widely used on motorhomes. Colour: White. 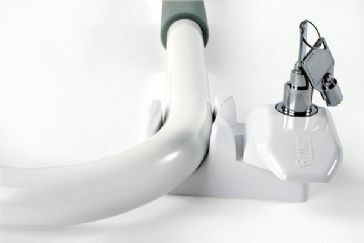 New concept innovative RH lock handle from Horustech. 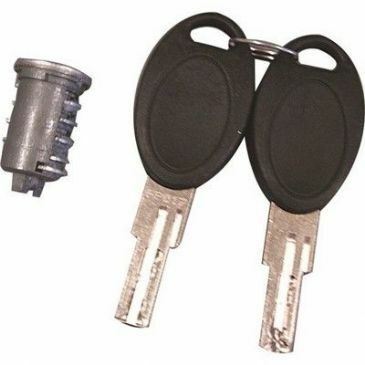 Widely used and fitted to many UK / European vehicles. 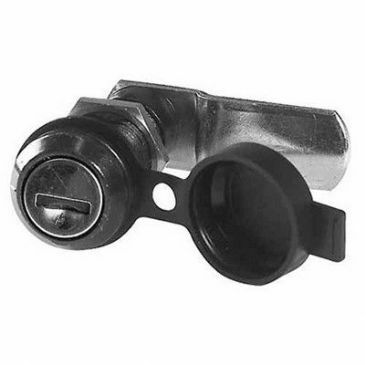 This lock assembly has an inner lock in black and chrome and has a high end automotive appearance. New concept innovative RH lock handle from Horrustech. 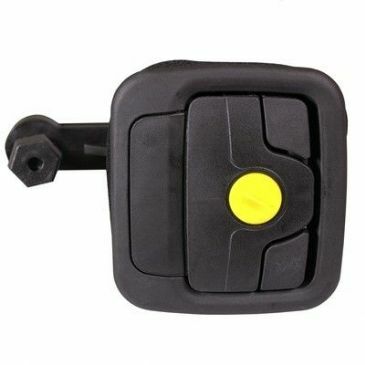 Widely used and fitted to many UK / European vehicles. 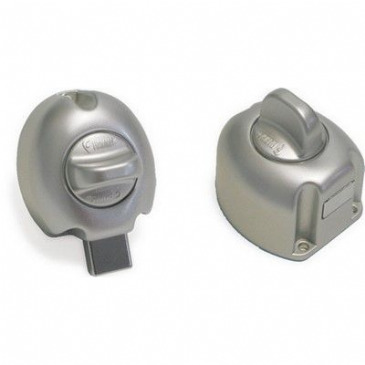 This lock has an inner lock in chrome and grey and has a high end automotive appearance. 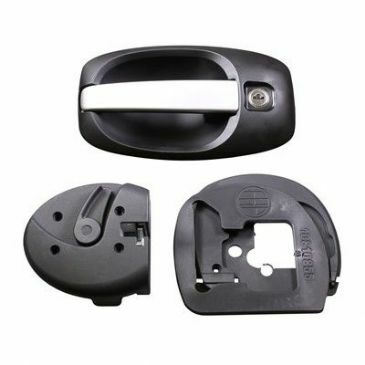 New concept innovative LH lock handle from Horustech. Widely used and fitted to many UK / European vehicles. 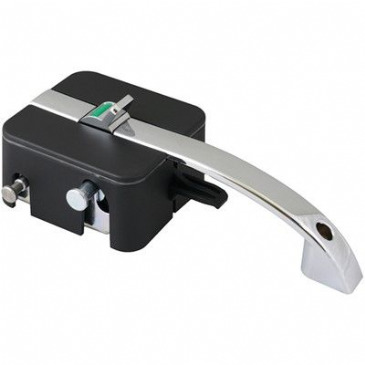 This lock assembly has an inner lock in white and chrome and has a high end automotive appearance. New concept innovative RH lock handle from Horustech. 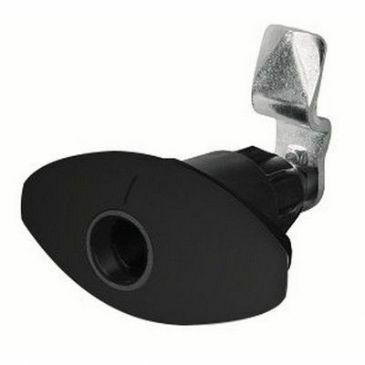 Widely used and fitted to many UK / European vehicles. 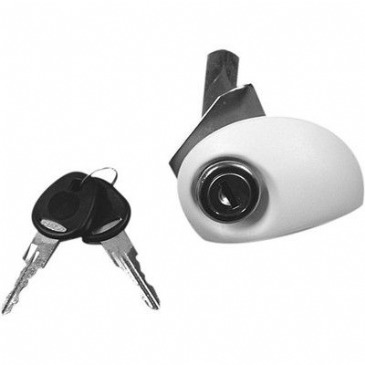 This lock assembly has an inner lock in white and chrome and has a high end automotive appearance. 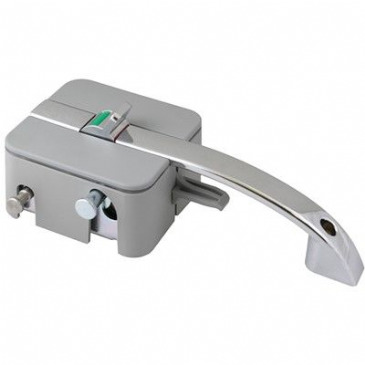 The HEO safe door lock is made out of aluminium, with stainless steel fixtures and is very robust. You do not need to use grease to keep the door lock working. As used on many caravans and motorhomes. 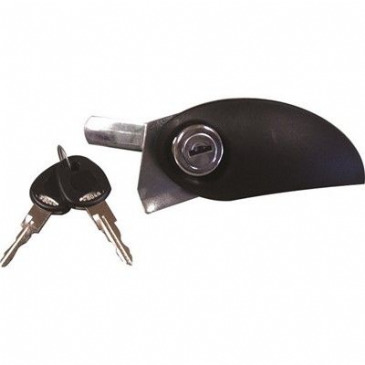 Widely used and the way forward in lock styles. 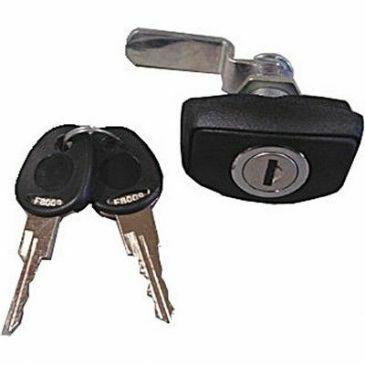 High security barrel with 2 keys, this lock is the one described as having "car style keys"
Internal lock mechanism, complete with security hook. 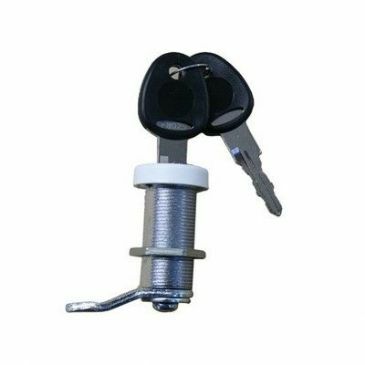 Widely used motorhome lock assembly. Available in either White or Black. Comes complete with FAP new system barrel and 2 keys. 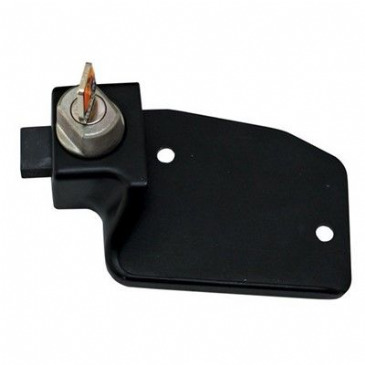 Complete lock assembly as widely used by many UK and continental motorhomes. Complete with FAP new system barrel and 2 keys. Available in in Black or White. 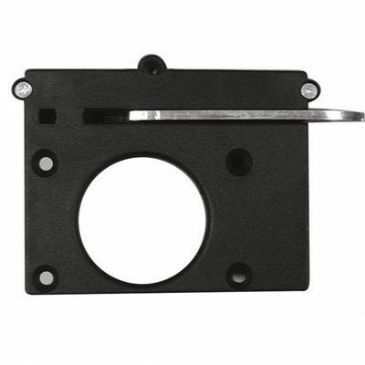 Inner lock mechanism for M1 Pro Tek lock assemblies. Widely seen in many UK and continental motorhomes. This lock has 2 plastic lugs on underside. 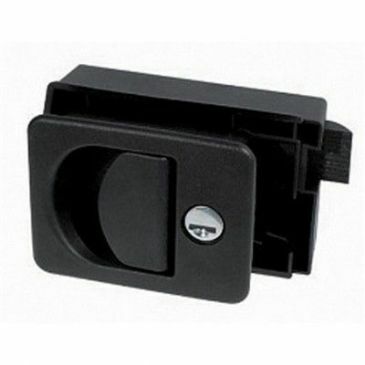 Inner lock mechanism for M1 Pro Tek lock assemblies. Widely used on UK and continental motorhomes. 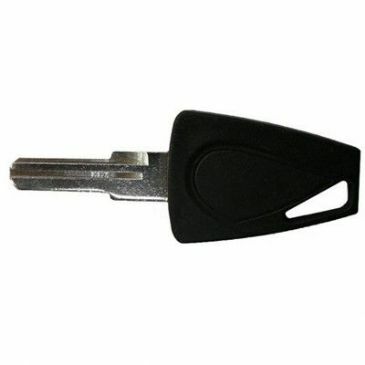 Widely used across the FAP lock range and fitted on many motorhomes. This lock has just 1 plastic lug on underside as per picture. As used on many caravans and motorhomes. Comes complete with barrel / keys and barrel cover. The other member of the "Europa" Lock system family. 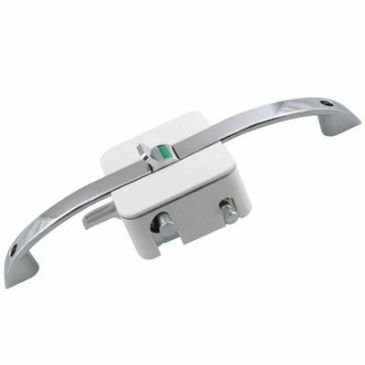 This popular sought-after handle is fitted to many caravans and motorhomes. 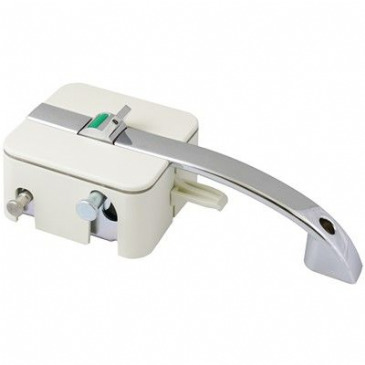 Handle is supplied without barrel and keys. 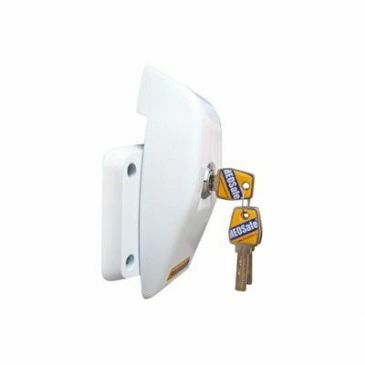 Widely used motorhome lock assembly in white. Comes complete with FAP new system barrel and 2 keys. 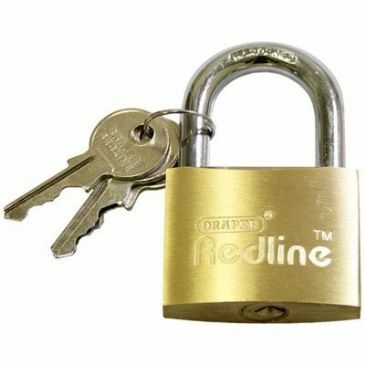 Another widely used lock in the industry. Fitted to many types of motorhomes. Comes complete with FAP new style barrel and 2 keys.